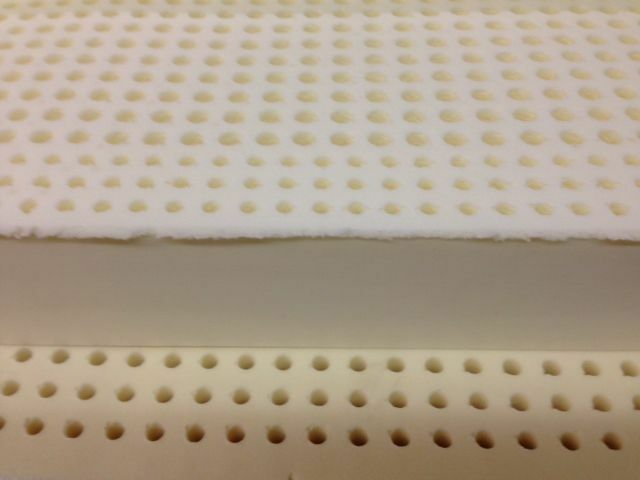 Add this blended talalay 3" topper in either #14 ultra soft (not recommended for over 150 lbs), our most popular #19 for a soft feel or #28 for medium feel, #32 for firm and #36 for extra firm with our 6" firm latex base core for a cost savings bonanza. 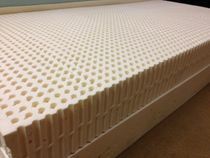 Just add our "replacement mattress cover" to complete your DIY latex mattress configuration. Shipped in the raw. 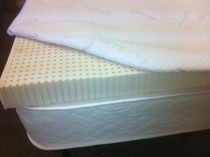 This item is Oeko-Tex 100 certified to be free of harmful chemicals and safe for infants.